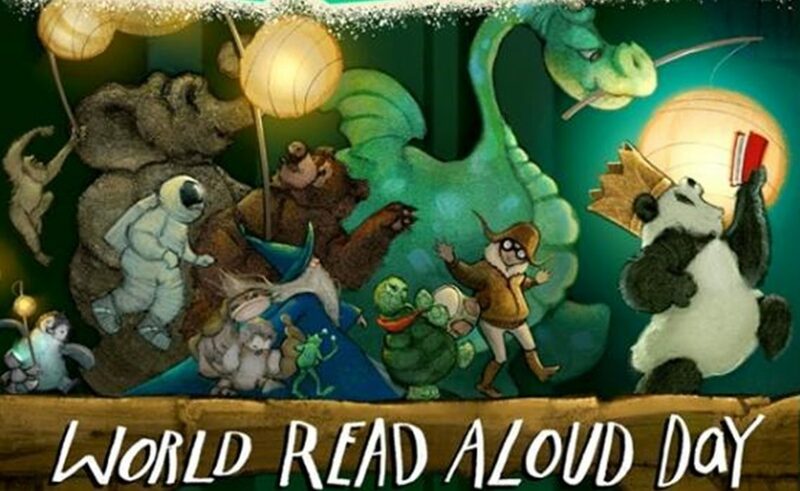 The World Read Aloud Day is marked on February 1st all over the world. Reading enhances the development of listening skills, enriches the vocabulary, develops imagination, and influences the child’s successful development. The national campaign ‘Read To Me! 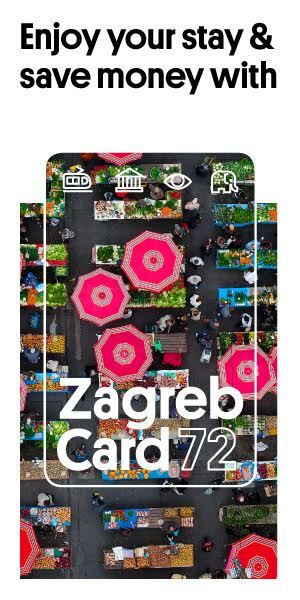 ‘ (Čitaj mi!) encourages everyone to read to the children out loud wherever and whenever they have a chance. Every year, on February 1st , people all around the globe read aloud together and share stories to advocate for literacy as a human right that belongs to all people. Every country marks this day differently, depending on its development, capabilities and needs. Thus, in some countries, children carry transparencies seeking the right to read, while in others, children in school talk to their favorite writers. The LitWorld organization invites everyone to mark the World Read Aloud Day and offer some ideas on how to celebrate it.